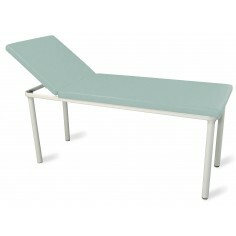 Discover our range of Promotal fixed height examination tables. They are easy to use and high quality products. 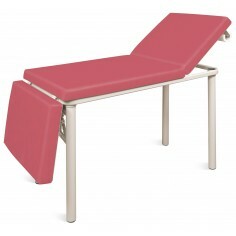 Promotal is the precursor in designing stainless steel fixed height exam table, and the Promotal exam tables models remain as references for comfort, hygiene and safety. For more accessibility, don’t forget to look for our 1 and 2 steps stepstools. 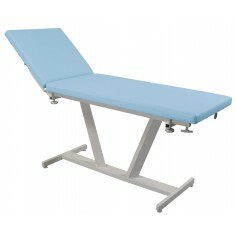 You can also see our range of variable height examination couches. Fixed couch (choice of heights: 65cm or 82cm). 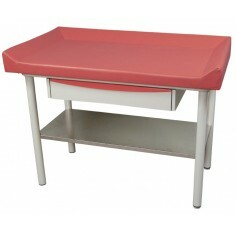 1 018,00 € tax excl. 1 110,00 € tax excl. 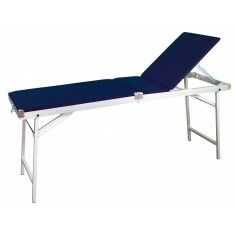 Fixed height examination table (92cm).